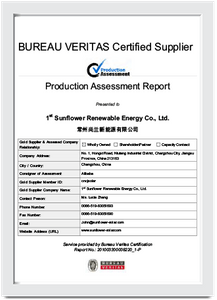 1ST SUNFLOWER RENEWABLE ENERGY CO., LTD.
1st sunflower provides timely and cutting-edge design solutions for green and sustainable products, promoting low-carbon natural and healthy lifestyles. 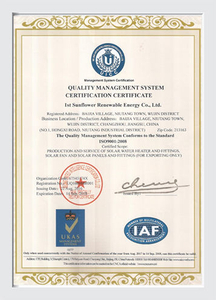 1st sunflower aims to provide comprehensive and innovative solutions for sustainable, pollution-free solar products, solar energy utilization, and health & sports, including design, manufacturing and delivery. The product range mainly includes solar water heaters, solar power systems, solar attic fans, solar air conditioners, health & sports products. 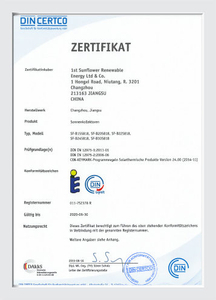 1st sunflower has entered the field of solar energy products since 1998 with deep expertise and skills in solar energy products and green products, with ability of excellent product design, solution consulting and business support services, and is committed to maximizing value and reduce costs for customers. 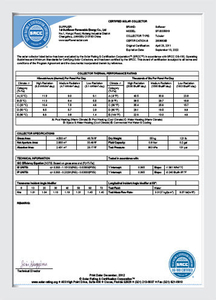 We specialize in providing green solutions and supplying quality products. 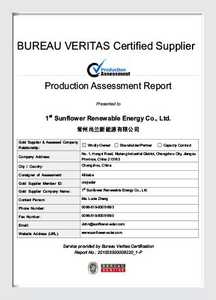 1st sunflower continuously improves products according to the regional characteristics and living habits of different countries to make the product more concise, more convenient to use, more efficient, less maintenance. 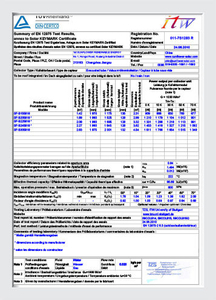 It helps users reduce energy costs while maintaining comfort and protecting the environment. We are good at designing products and solutions that are right for you. 1st sunflower's customers is all over the world. The long-term experience allows us to understand the industry habits and international trade policies of many countries. 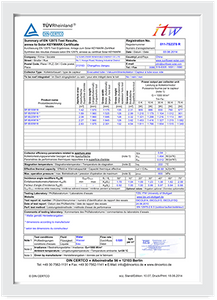 We have also visited many countries and regions and we have accumulated excellent designs and technical personnel and experienced international trade service team. 1st sunflower’s delivery capability focuses on speed and agility. As action enablers and problem solvers we aim to deliver maximum value and establish trust and long lasting relationships with all our stakeholders. 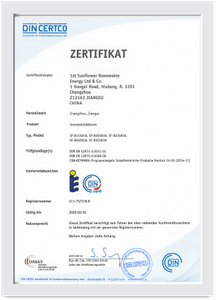 1st Sunflower products are certified to a range of international and local quality and product standards. 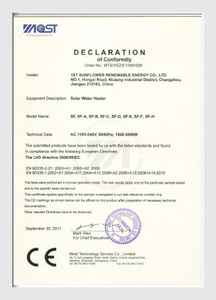 Such as SRCC, BV, Solar Keymark and CE certification. 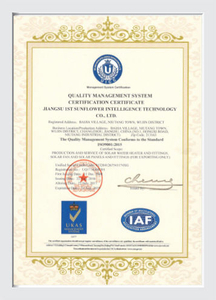 In addition the 1st sunflower manufacturing facility is ISO9001:2015 quality management certified. 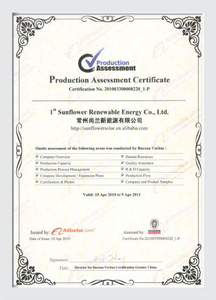 1st sunflower has entered the field of solar energy products since 1998 with deep expertise and skills in solar energy products and green products, with ability of excellent product design, solution consulting and business support services, and is committed to maximizing value and reduce costs for customers. 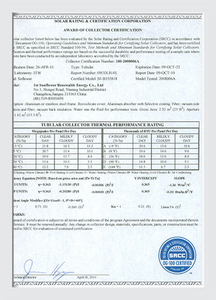 Copyright © 1ST SUNFLOWER ENERGY Co.,Ltd. All right resolved.